​Forest Park, specializing in light industrial staffing. 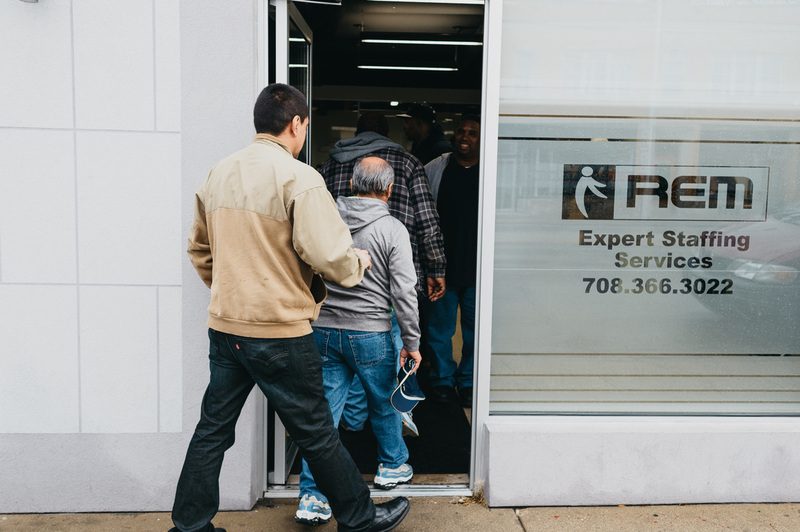 ​REM is a labor staffing service whose owners run the day to day operations and visit all of our customers. We are very hands on and have held the same customer base for over 20 years. We have a exclusive group of customers and we are able to really focus on them. We offer same day within the hour service to two of our main customers operating a live dispatch hall in Forest Park. 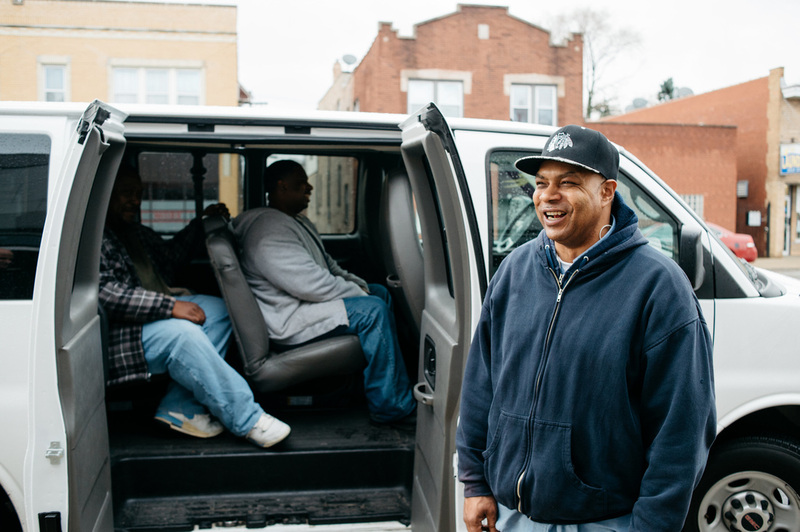 We also have the ability to transport workers to the job site ensuring a timely arrival. Finally, we have very aggressive pricing. REM will always listen, learn and even offer customized solutions for any problems you may encounter. REM recruits only the best talent for your business. REM promises to offer a solution and we will always be more than happy to get it done. REM hires only the most talented job seekers for the particular positions which will match skills and experience. By providing crystal-clear expectations and certain performance metrics, REM motivates our people to perform at their best always. We definitely lead the way by developing solutions for all of our valued clients. We promise to always support our Partnership. REM is here for the successes of our staff, clients and candidates daily. 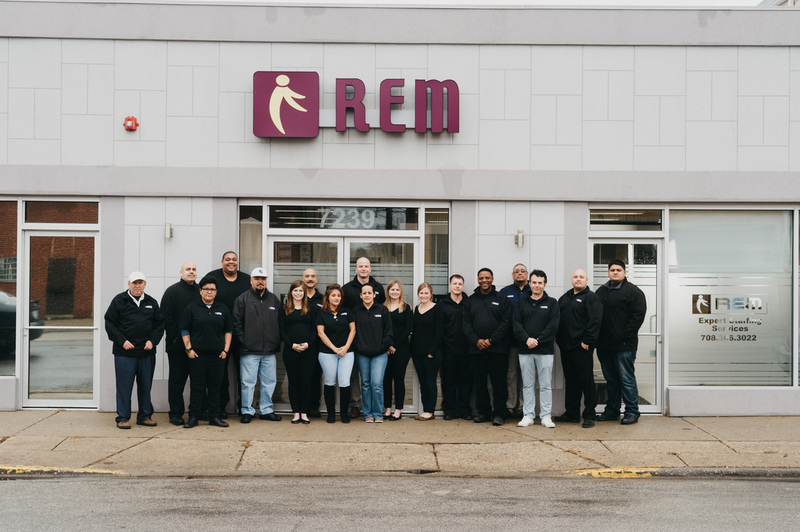 In order for us to assist you in realizing much higher productivity and strong, loyal employees, we at REM offer several workforce solutions which are detailed to your specific industrial environment. This will help your business to remain staffed at all times! Our Targeted Recruiting: REM’s unique methodology for identifying only the top-performing light industrial employees, make sure it reaches 100% of your local target audience. We do not want looky-loos only serious applicants. Invaluable Assessment: Our Company will evaluate the necessary skills for light industrial work and all the necessary skills needed for hand tool, quality, equipment operation, inspection, and/or stacking type of functions. 100% Safety: In order to help reduce workers’ compensation claims and absenteeism, we have the best practices for occupational health, safety, and environmental concerns in our safety orientations. REM is to assist in efficiently scheduling and the management of all up and coming talent. REM will keep your manufacturing, production, or distribution facility operating at top capacity with reliable and competent personnel. Whatever shifts you need, we will retain a reliable workforce. 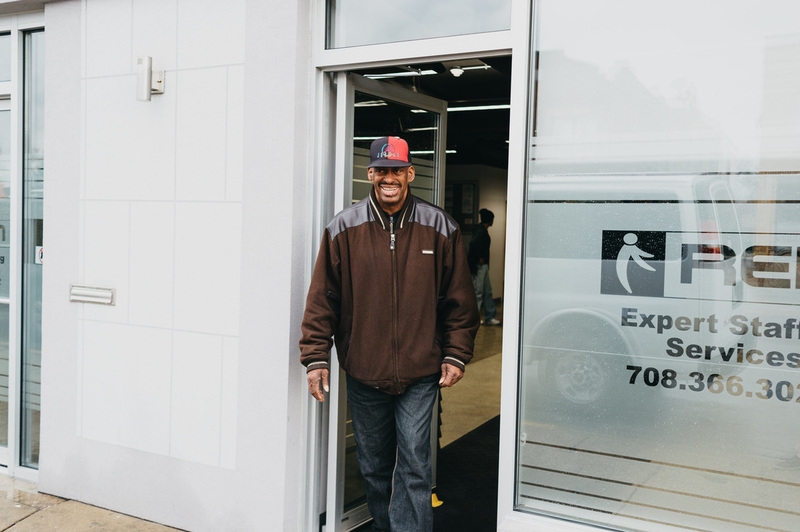 We hire thousands upon thousands of new employees annually to support light industrial operations for all companies. We only use the best-in-class solutions for screening, recruiting, testing, and of course keeping all the top talent. Having stated all the above, we are your solution so call us today for a free assessment quote!